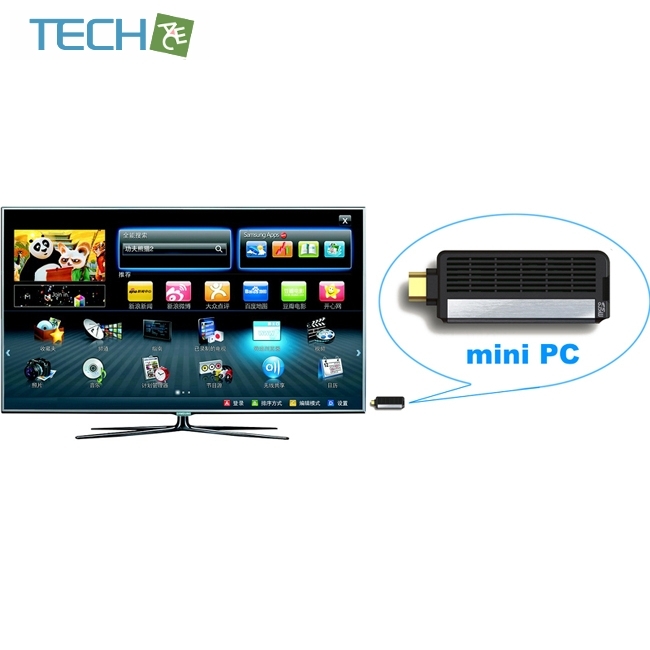 Instantly turn your HD TV into an Android Smart-TV by simply installing this Android TV 4.0 mini PC into the HDMI port on your HD TV. With the power of a ARM Coretex-A9, 1.5GHz DualCore CPU, 1GB RAM DDR3, 1080p resolution WiFi N speed your TV will take turn into a Android powered media monster. Download thousands of gaming or productivity apps over google play app store, view your HD movies and more with the 4GB of internal memory that is easily expandable to 32GB by inserting a microSD card. 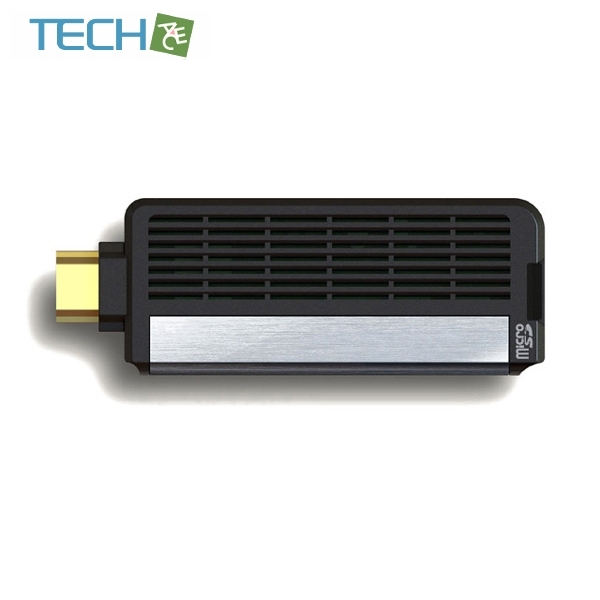 This literal "android on a stick" even comes with an HDMI extension cable, allowing you to easily instal your Android TV stick to the most suitable position for your own needs.